If you’re looking for a company to overhaul your Kalamazoo landscape this year (or in the research stage), you know there are good honest contractors, and then the other ones. You know, the ones we all hear about on the evening news, that never complete a job but get paid. With all the stories out there about the dishonest contractors, you want to make sure you end up in the hands of a professional company that will provide you with a superior experience and even exceed your expectations. We’ve compiled a list of our top 5 questions to ask your Kalamazoo landscape company, to help you get started. Kind of like in an interview when the employer asks “why should I hire you”, you’re basically asking the same thing. Many contractors love to show recent work, so if they haven’t shown any recent projects to you, ask to see a portfolio. Even though many ‘portfolios’ are now pages on a company’s website and easily accessible, many projects are never published online, sometimes because the number of projects completed is just too great to add to a website. You may also want to check on qualifications, certifications, and insurance, and even references. Another great way to find out the opinions of past clients is to search for reviews on Houzz and Facebook. Your Website Says Full Service, What Does That Mean? Just like defining ‘common sense’, ‘full service’ can mean different things to different companies, so make sure full service is clarified. If your project is going to require a landscape design, you’ll want to make sure the company has a landscape designer on staff, or if you decide you want a ‘one and done’ company to complete everything including maintenance, you’ll want to know if the Kalamazoo landscape company you’re interviewing can provide everything you’re looking for. Many times, if a company says they are ‘full service’ on their website, they will outline all the services they are able to provide, but it’s nice to have the company clarify to make sure you’re getting what you want. Are Subcontractors Ever Used In Your Projects? Subcontractors are very common for many Kalamazoo landscape companies to use for certain services. Make sure you ask what, if any, services will be subcontracted. If there are services to be subcontracted out, make sure you know what parts of the project will be involved, and who will be responsible for what. When it comes to subcontractors, it typically depends on the scope of the project, so make sure you know what will be happening on your property. Having unknown people on your property is a pretty big deal, so knowing if the perspective Kalamazoo landscape company conducts background checks is pretty important. In addition to asking if a company performs background checks, you can also ask what type of checks are conducted. Typically, a criminal background check is standard, but check nonetheless. Another item to consider is if a background check is conducted and there is an offense, if the company hires that person, or what types of offenses the company work with and what type they won’t. Online public records searches are also a place to look if a company does not conduct background checks. Are Any of Your Practices or Materials Sustainable? Sustainable landscaping has been in the spotlight for a few years now, not only in the Southwest United States, but in the Midwest as well. Sustainable practices are important for protecting the environment, so future generations can enjoy the same things we currently enjoy. 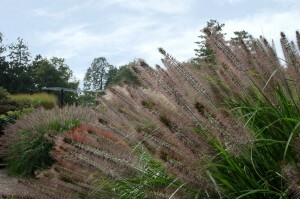 One of the most important questions you can ask your Kalamazoo landscape company is; do you use native plants? 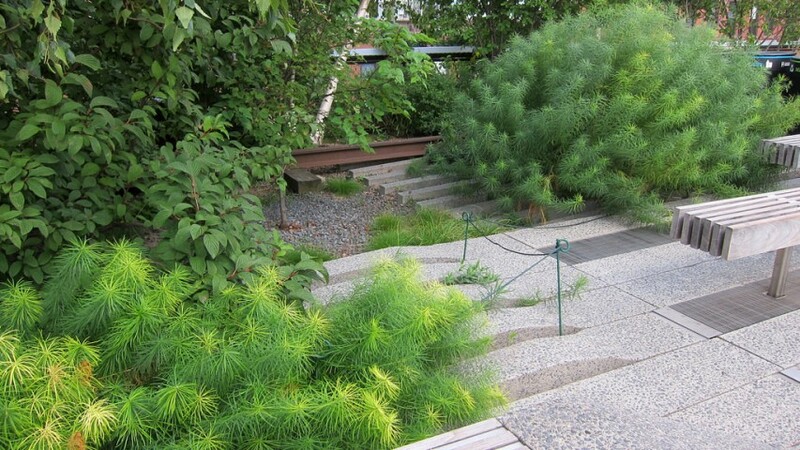 And if so, if there is an amount they try to use on each project and if they are drought tolerant. The company may have other sustainable practices aside from plants, possibly materials, or general practices within the company. So make sure and ask because the answers may surprise you! 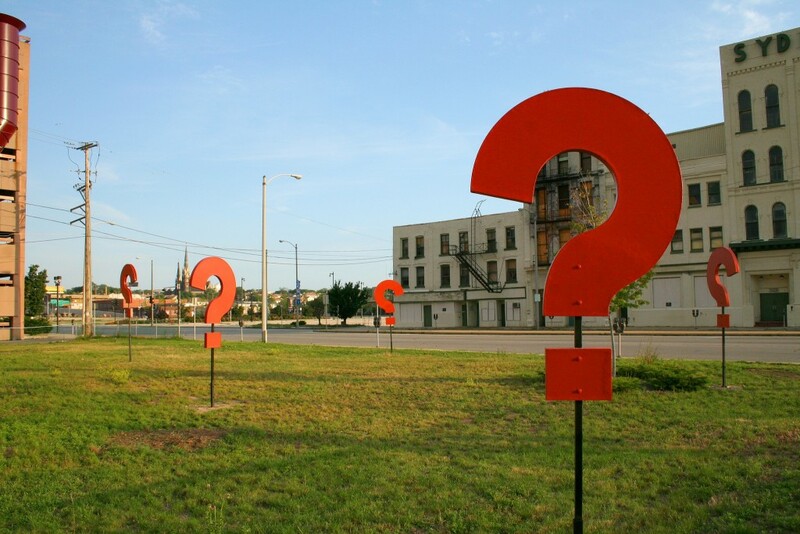 There are numerous questions you may want to ask a perspective Kalamazoo landscape company, we believe these are just some important starting points to get the conversation started. If you would like to interview us for your next project, be sure to contact us today! Also check out some recent projects for inspiration, and visit our blog to see answers to some frequently asked questions.